The 2017 IIHF World Championships Div 1B will tip of later today in the SSE Arena in Belfast, the first time in 25 years that the Championships will be held in the UK, when the Netherlands will play Japan. 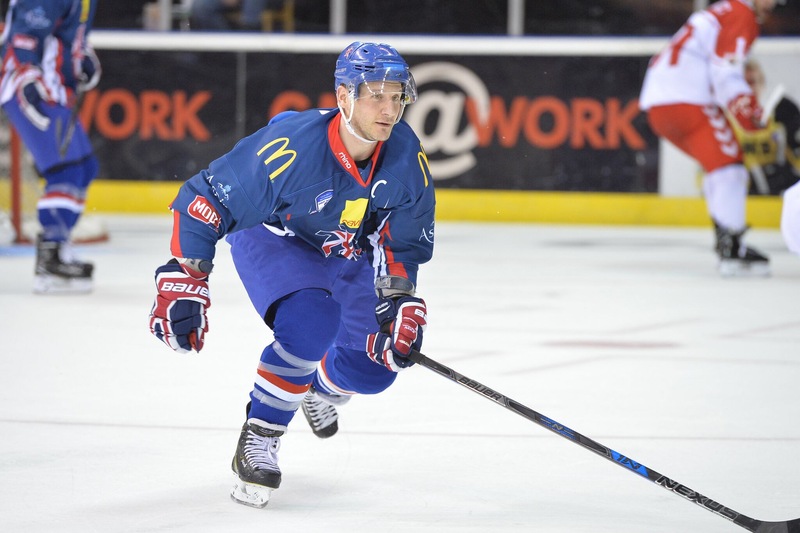 However most local eyes will be on the days second game as the hosts Great Britain take on Croatia. 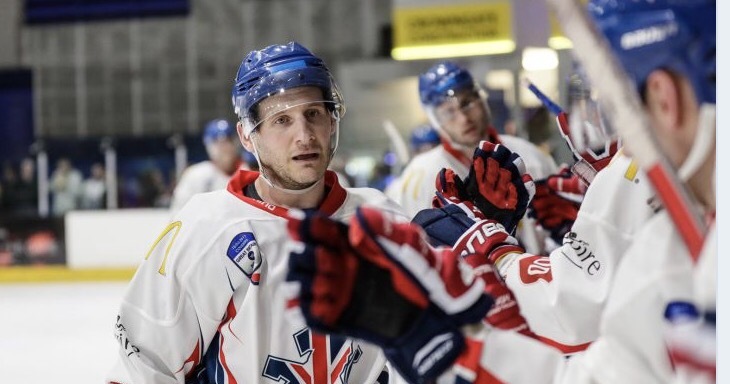 Great Britain captain Jonathan Phillips says they can’t afford to lose any games in next week’s World Championships if they want to win the gold medal. The national team are in Belfast, ready to embark on their World Championship Division 1B campaign and keen for success after falling agonisingly short the last two years. And the Sheffield Steelers talisman is excited to experience the atmosphere of a home support when they take to the ice against Croatia in their opening game today (Sunday). “We’ve seen in the last two tournaments that getting a good start is important and you can’t afford to lose a match. It cost us going up last year,” Phillips said. “Starting well is imperative and the main focus is that first game against Croatia. We use the old clichés of ‘one game at a time’, but with five games over a short period, every one counts. “It’s something that hasn’t been held here for a long time so to get to be the home nation and have our fans behind us and supporting us, we’re excited to see how many turn out. “Every year, you look at it like a big year, especially the last couple of years where we’ve gone so close to being promoted. “This year, we’ve really got our eyes focussed on a gold medal. There’s so much experience in our room and it’s a great place to be. We’re all excited to get going. “The crowd will be massive and the support we’ve had in previous tournaments has been fantastic and having them there in Belfast and cheering loudly will be great for us.